← Make your feet happy with our Toe Rings and Anklets! 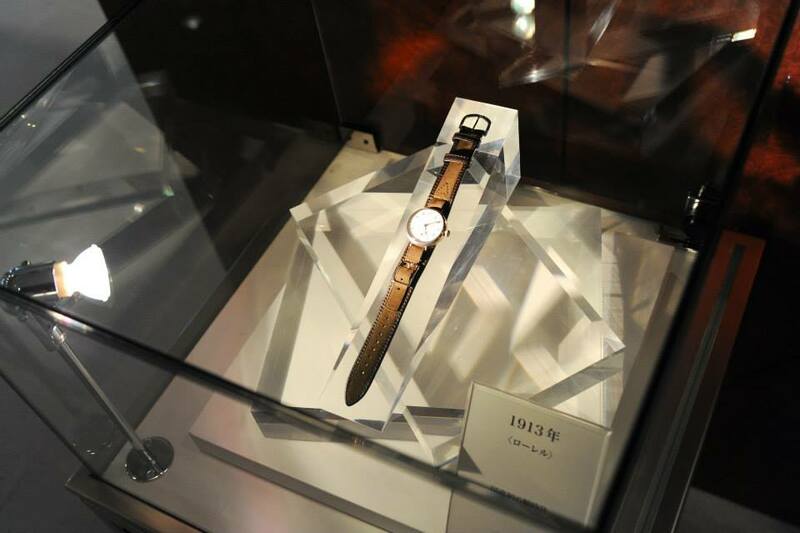 It’s been 100 years since Seiko introduced its first wristwatch. A watch company that has definitely changed the way we look at time with its innovative technologies. They were the first company to introduce the power of Kinetic movement or “Auto Quartz” in watches. 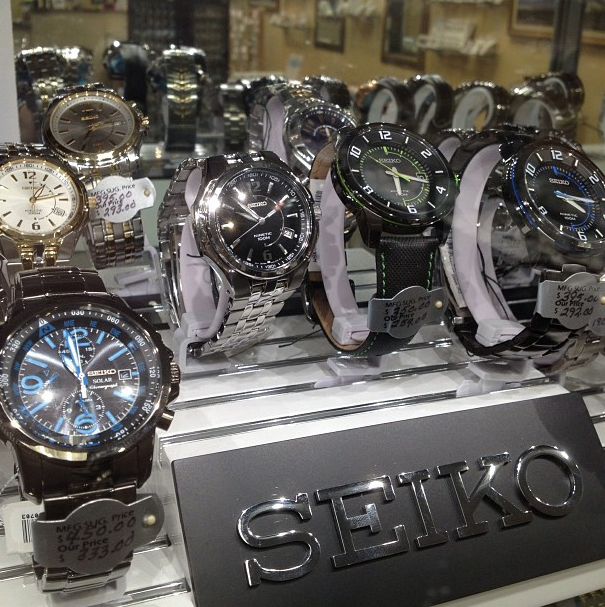 See our Seiko Watch Collection online here. This entry was posted in Jewelry, Jewelry History, Jewelry News, Watches and tagged jewelry warehouse, seiko, seiko watches, seiko watches at jewelry warehouse, watches. Bookmark the permalink.